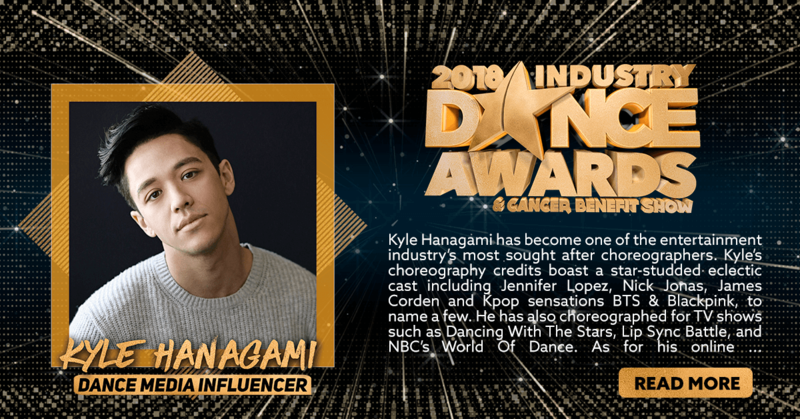 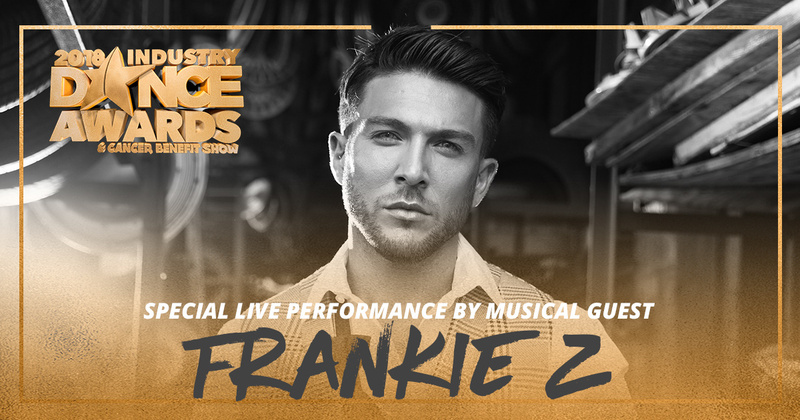 Through a meticulous selection process that spans ten national dance competitions, four dance conventions, and the entire professional dance community, the Industry Dance Awards has the pleasure of recognizing performers and dance icons in numerous award categories. 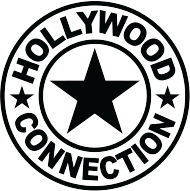 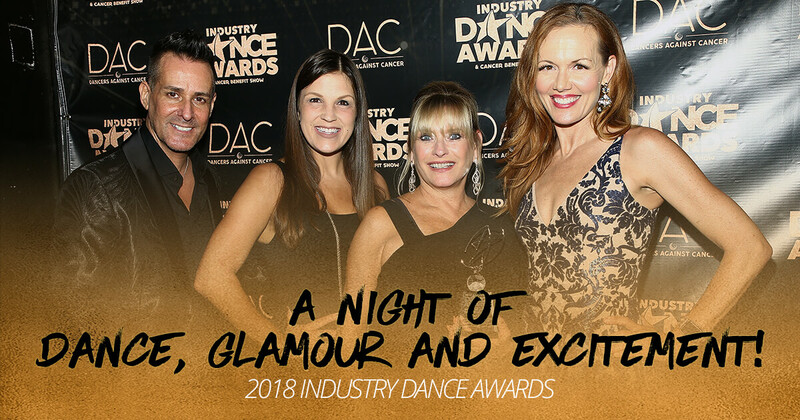 Our sponsors put a tremendous amount of collaborative effort and energy into making The Industry Dance Awards a true reflection of the passion that exists in our community. 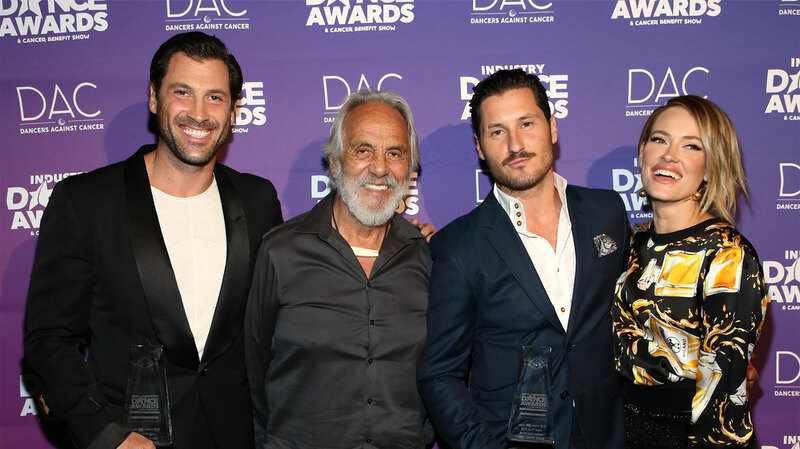 On this amazing evening, the breakthroughs and achievements of the many talented individuals that have transformed our industry are given the spotlight and distinction they deserve.